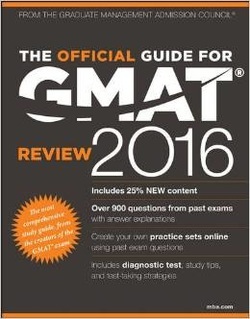 DOUBLE800 offers online and local, in-person tutoring (view Locations) for the GRE and GMAT. 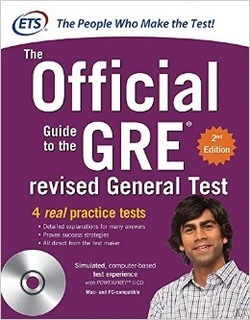 Official ETS and GMAC materials are used in all exercises and assignments. The student will be given weekly study plans and practice tests between lessons. A shared e-folder will be created for each student to monitor his/her progress. ﻿﻿Online tutoring sessions are conducted via Skype with a shared, virtual blackboard. Local tutoring sessions are typically held at a public library. Lessons are 60 to 90 minutes, and there is no minimum hourly commitment. Payments can be made by credit card, Paypal, or check.